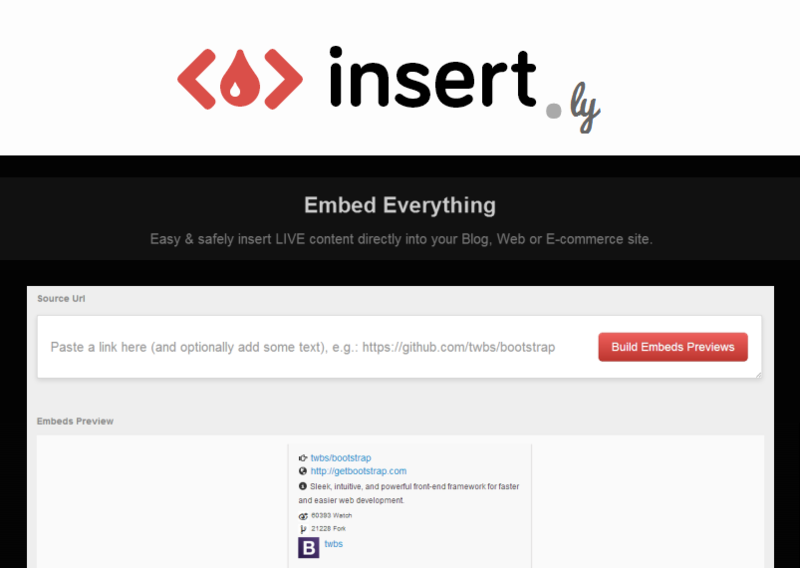 http://www.insert.ly - easy & safely #insert #live #content directly into your Blog, Web or E-commerce site. Agile Systems Architect & Team Leader by day. 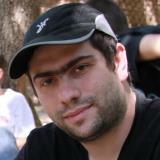 Co-founder & crazy hacker at night. Love my wife & 3 awesome kids. Rocking the present. Hate coffee. Like H20.